It had been under report that Microsoft is to buy Skype, now its has been confirmed that Microsoft has bought Skype for 8.5 billion Dollars. Is is also being heard that Google and Facebook were also looking to buy Skype but Microsoft finally got it due to its high bidding price. 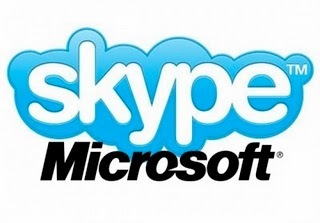 Microsoft will be integrating Skype with its online services like Windows Live and others. 0 Respones to "Microsoft bought Skype for 8.5 billion Dollars"